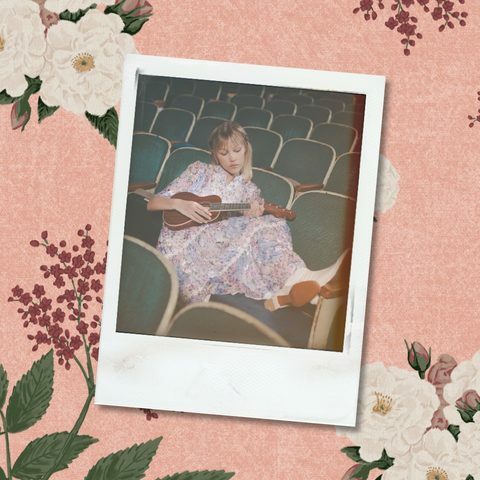 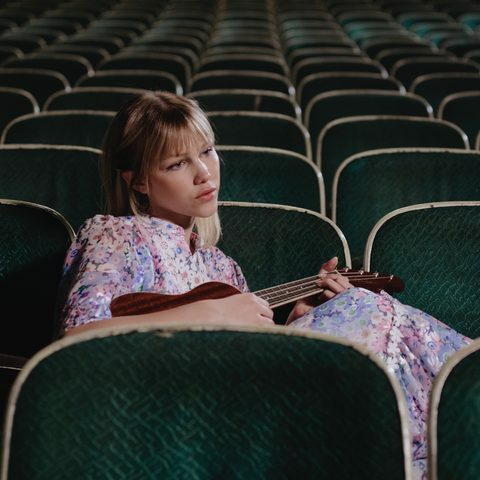 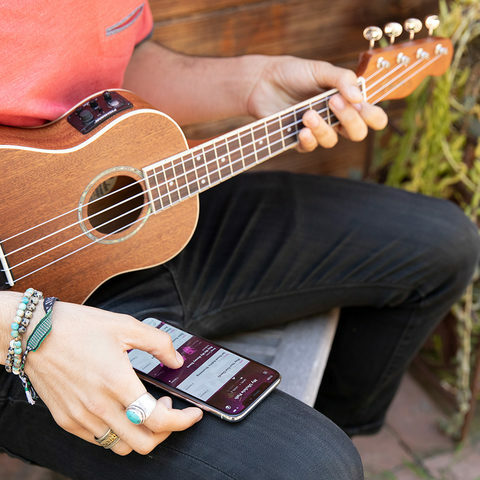 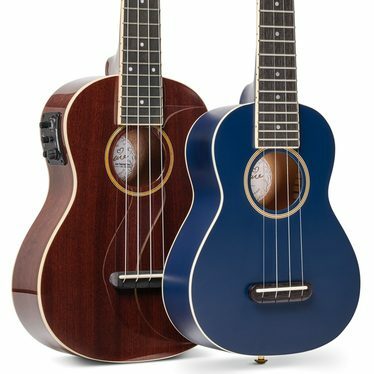 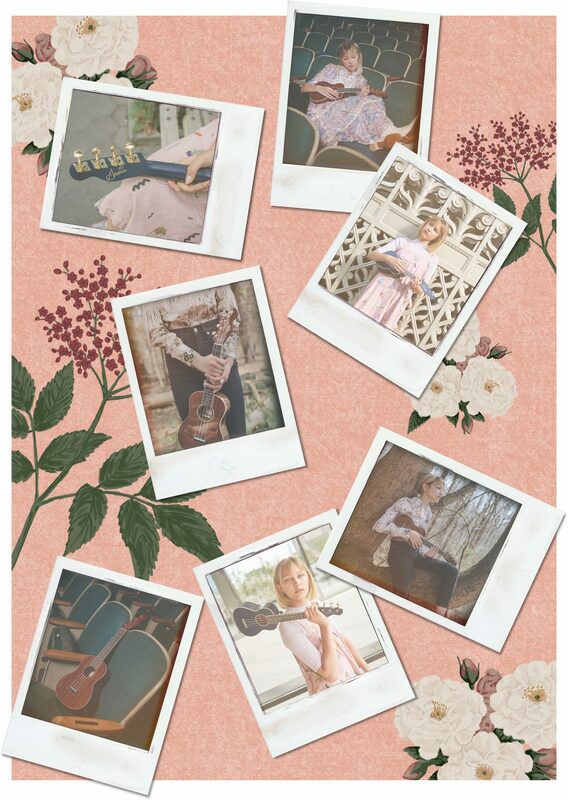 Combining the rich sound and easy playing feel of a Fender ukulele with Grace’s style, the Grace VanderWaal Signature Ukuleles are equal parts inspiring and amazing—just like their namesake. 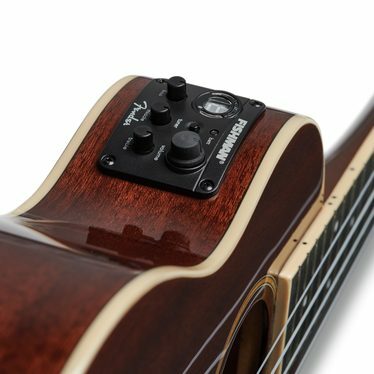 The Grace VanderWaal Signature Ukulele’s Fishman® Kula pickup/preamp system amplifies your instrument without compromising its pure, rich and resonant tone. 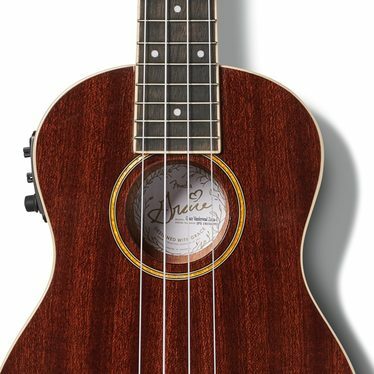 The gold sparkle rosette and custom soundhole label are directly inspired by the artwork from Grace’s debut album, Just the Beginning. 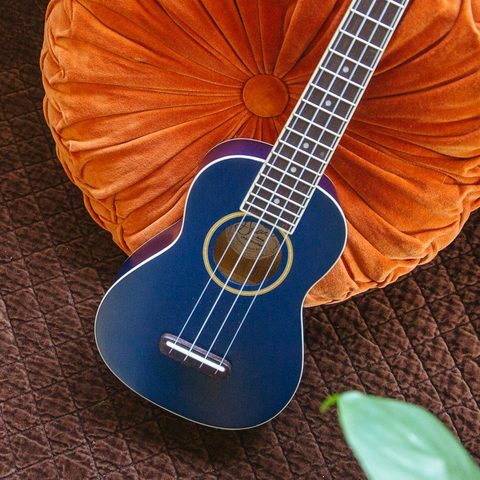 Chosen by personally by Grace, her Signature & Moonlight ukes’ unique aesthetics reflect her personal style—youthful, endearing and enduring.